Oil Dehydrator - GlobeCore. Oil Purification Systems. Industrial oil must not contain water. So it is an issue for oil systems. Nevertheless, water removal is possible and easy to do with oil dehydrator. Though, only a few sources can give the real facts of unfortunate water contaminant in industrial oil. The oil dehydration is classical industrial equipment service, but we should also realize clearly why removing of water from oil system is so important. The industrial oil shouldn’t contain water. Its presence in the transformer liquid or others deteriorates the quality of the composition. It causes not only problems with efficiency, but also damage the metal constructions. In order not to have problems and bad consequences with the system you should cheque oil condition. If you have found the water contaminant in the oil, you should instantly provide oil dehydrator service. Water can be also found out through heating of 1-2 ml of oil in a flask. 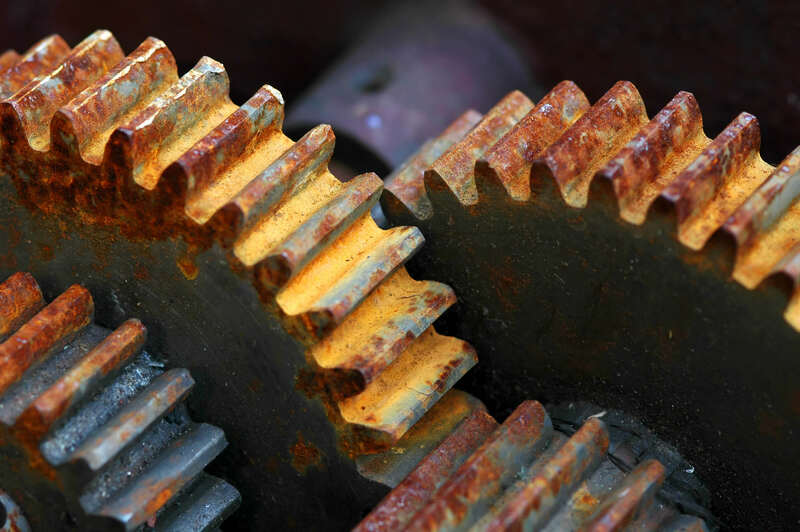 Finding out the issue with unfortunate water contain in the oil system in time can save the industrial machinery. So it is neсessary to provide regular service and technical inspection of the machinery. Viscous emulsions formation. It leads to destruction of valves and pumps. Viscosity and lubricity decrease. However high viscosity level is not recommended, it is also shouldn’t be low either. In result it loses its lubrication and dielectric features. Equipment corrosion. It is obvious problem, that causes oil pollution and even destroys the machines. So it is very important to find an appropriate solution. The most optimal one is oil restoration, which you can provide trough oil dehydrator systems in this case. Vacuum dehydrator removes free water and con from the oil. There is a special GlobeCore invention, that has options of vacuum dehydrator. This unit is CMM-2.2. It uses technique of vacuum drying. Basically all the CMM systems use vacuum processing. That is a physical approach, that let maintain the oil units in easy and efficient way. GlobeCore is doing its best to combine physical and chemical technologies in the units. Company uses ways of adding different types of filtration or adsorbing material. The purpose of GlobeCore technique is to provide the most effective and easy industrial service. The construction of vacuum dehydrating machine must have stable processing and appropriately organized reservoir connection. The ClobCore CMM-2.2 plant sample system has a vacuum reservoir. There is launched fine oil dispersion, which provides stable and safe oil pumping. CMM dehydrator and purifier also has a high-performance activating filter. You can see the process trough the sight glass. There you can see also vacuum chamber decompression valve, that provides defoaming and a system, which controls foam level in oil. When starting installations with a moist oil or oil with a large gas content, there can appear some amount of foam. Foaming of oil can appear due to the range of different issues: 1)leak of the cooling system; 2)overheating and wear of parts; 3)condensation forming because of wet. It is important to detect and solve this problem in time. 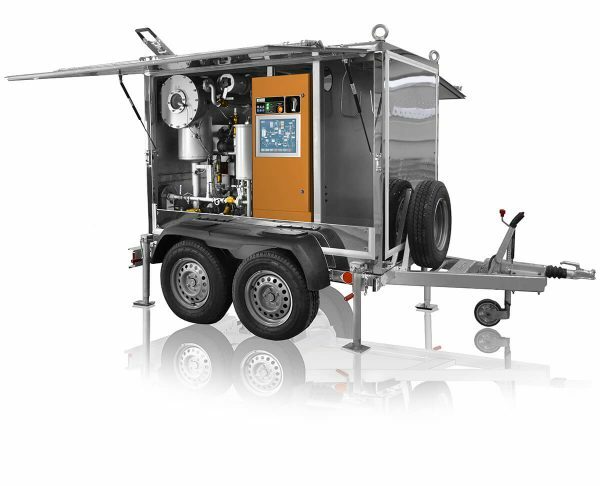 CMM-2,2 – mobile unit, that is able to remove water (the solids and gases as well). It operates with transformer insulating oil. The high voltage equipment service is the other particular advantage. Most of CMM-s can maintain the oil plants in-line. CMM-4T – oil purification system, which has also option of water removal. That is uniqe service machine. 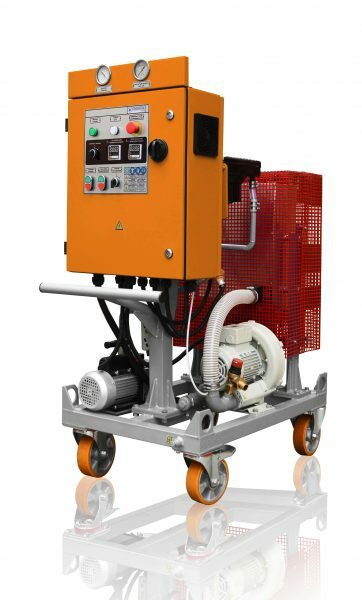 It is designed for turbine oil, as well as for gas and steam machinery, turbo-mechanic equipment, electric power station and the other industrial facilities. In this way you can choose the dehydrating unit, that meets any of your requests and features of your system. It is possible to ask GlobeCore service to redesign and collect any unit in accordance to unique parameters that you need.